The richest people in Britain have more money than ever before, according to the Sunday Times Rich List. The Sunday Times newspaper compiles a list of the richest people in the UK every year. 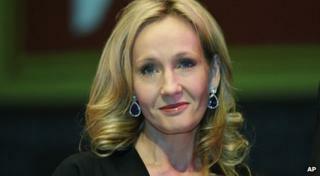 This year's list includes Harry Potter author JK Rowling in 180th place with a fortune of £570million. David and Victoria Beckham are in 442nd place with £210million. The Queen makes the list too. 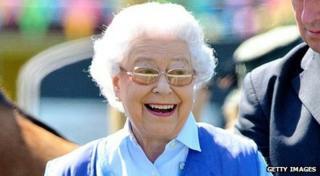 She's in 285th place with £330million. 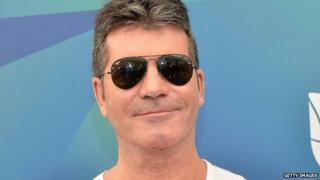 X Factor boss Simon Cowell is in 307th place and is worth £300million. The 1,000 people on the list have a combined fortune of £520billion. The Sunday Times has also published a list of the 50 richest young people. The One Direction boys are 36th on the list, with an estimated fortune of £14million each. Pop singer Adele is in 15th place with £45million to her name, while tennis champ Andy Murray is slightly behind in 17th place with £40million. The list was compiled by wealth expert Philip Beresford. He said: "The richest people in Britain have had an astonishing year."